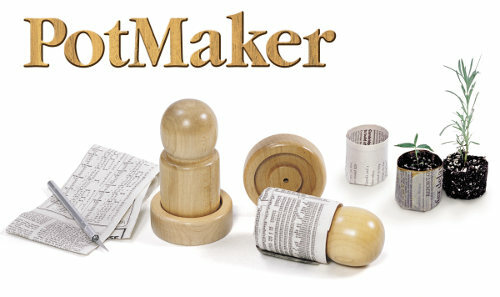 PotMaker is ideal for starting young plants, seedlings or cuttings. Easy to use, and easy to sell in this age of concern for the environment. Helps recycle newspaper and lessens the need for plastics used to make most garden pots available today.